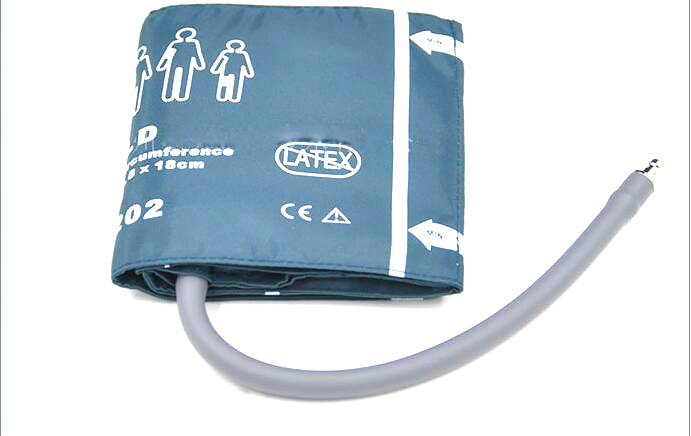 Product Name:Sac Single Tube Blood Pressure Cuff. 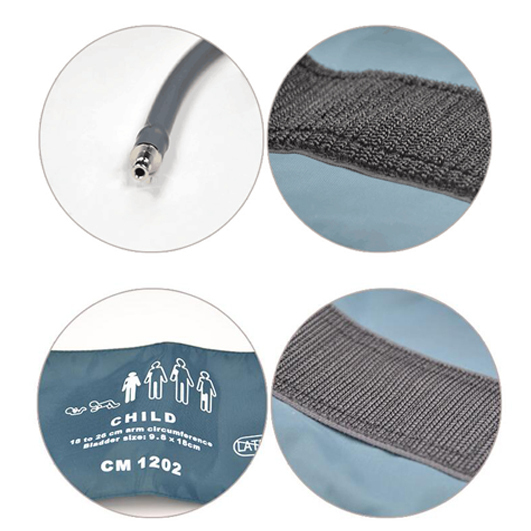 1.Nylon fabric,TPU,latex free.There are all kinds of cuff connectors and Blood pressure extension tube to match various monitor system. 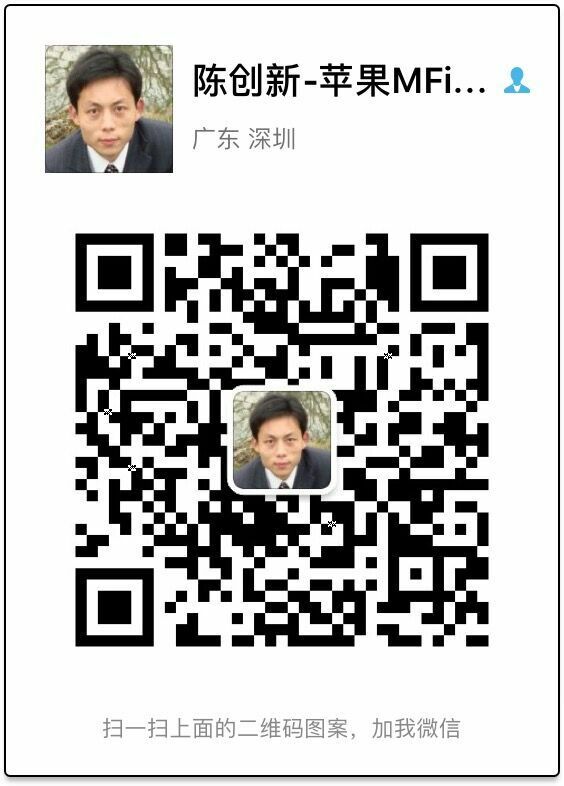 2.Usage period:It is recommended that change once every six months.If still need to use,please evaluate,when using need to strict inspection. This product is suitable for ECG monitor,sphygmomanometer monitor signal collection on human arteries blood flow. By blind body measurement part, put blood pressure sensor into a bind,through input outer forces air pressure,the air pressure sensor control arteries blood flow size,finally display the data on sphygmomanometer. 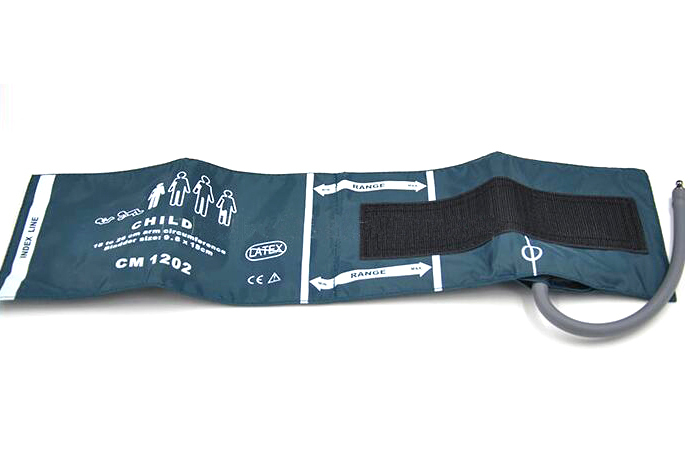 This product may not be used in tissue injury part,the cuff are not permitted to be connected to the intravascular flow in the system,it will make the air into the blood vessels,which will lead to patient seriously injured. 1.Before opening the package,please check if the packaging is complete. 2.Choose a suitable position to place cuff on the patient's body,give preference to patient's upper arm,the patient's upper arm is easily to measure,when the upper arm is not convenient to measure,suggested to replace the position on the legs. 3.Chose suitable cuff size for the patients. 2.Distilled water and 10% bleach,respectively in different spray bottle. 3.The cleaner spray evenly on the sleeves and hose,if dirt is dry,should wait for detergent dip in 1minute. 4.With a clean cloth to wipe smooth surface,there is visible stains can use soft brush to clean down,with plenty of distilled water rinsing. 5.Want to undertake disinfection,please spraying10% bleach solution on the cuff,until saturated,place the product for 5 minutes. 6.Wipe away redundant solution,and washed out again with distilled water, let the cuff takes natural dry.